Soon Dale Fisher, ‘the Flying Photographer’ will be flying around the area capturing the unique colors and springtime beauty in aerial photographs. Dale tells me that Spring is a special time of year to take aerial photographs. The short-lived colors and blossoms are stunning. Because the leaves are not yet in full bloom, it enables an excellent view of the subject, building and property. Helicopter photography gives a distinctive perspective unmatched by photographs taken by airplanes, by drones or on the ground. Aerial Helicopter Homestead Photograph of home in the country. This flight plan is unlike any that Dale has ever done before. The current flight plan includes more than 13 homesteads in the Grass Lake, Chelsea, Dexter and Jackson areas. The proposed date for the HeliPhoto shoot is May 12-13. The cost is $250 and includes one 17 x 26 framed canvas photograph. Commercial and custom packages are also available. 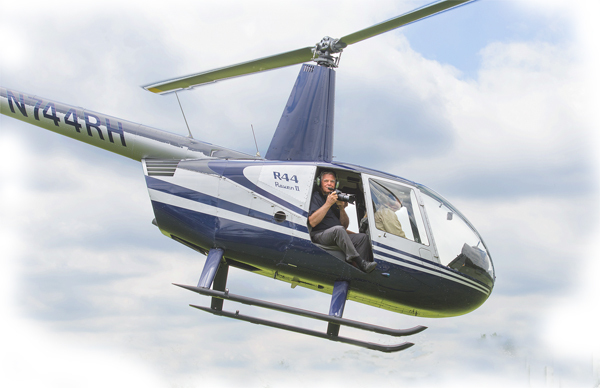 Proceeds from this flight will benefit the non-profit organization, Friends of Grass Lake Township. 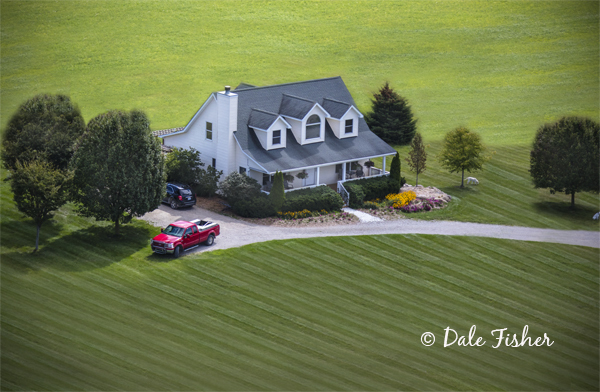 For more information or to be included in the Homestead HeliPhoto shoot, contact Dale Fisher HeliPhoto at (517) 522-3705 or Dale@DaleFisherPhoto.com.